The Run for Recovery is a 5K trail run/walk that celebrates those who are living in recovery from drug & alcohol addiction and helps to raise awareness of the obstacles that stand in the way of recovery. 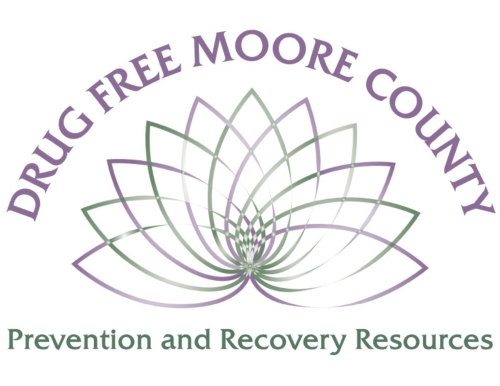 Proceeds will support drug prevention, treatment, and recovery work in Moore County. All participants will receive an event t-shirt, refreshments, and will be eligible for prize drawings! Please park in designated parking areas and not on grass. Trail capable strollers are allowed.